I’ve been on this mission to check out the Chinatown in whichever city I find myself. 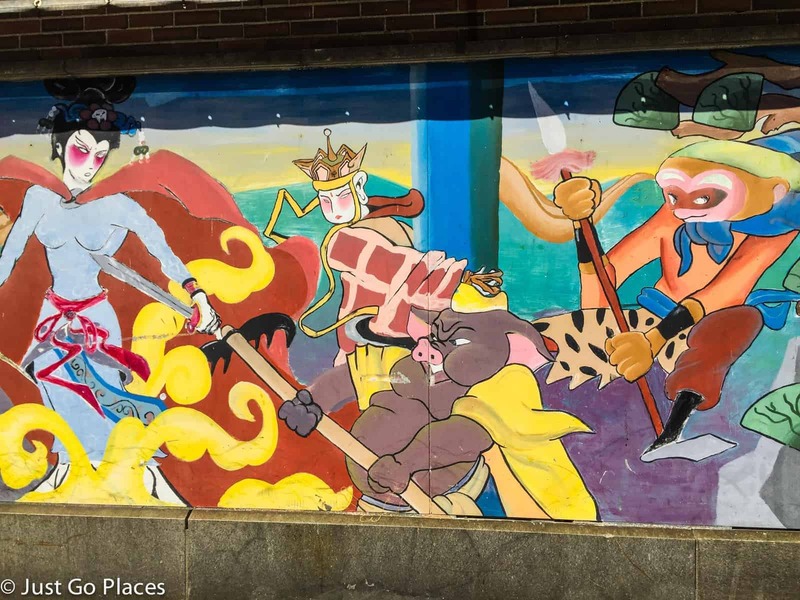 Earlier this year, I had a chance to check out Boston’s small but historic Chinatown. 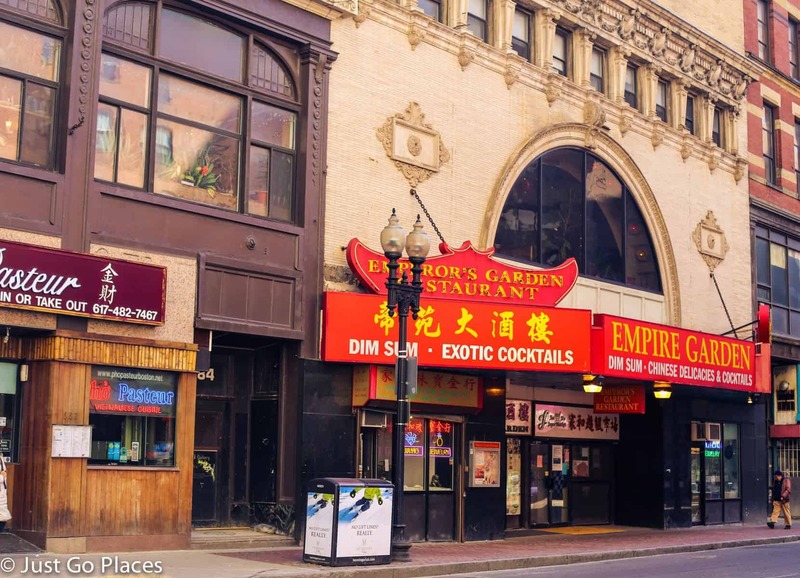 The Chinatown in Boston is the third largest in the United States. 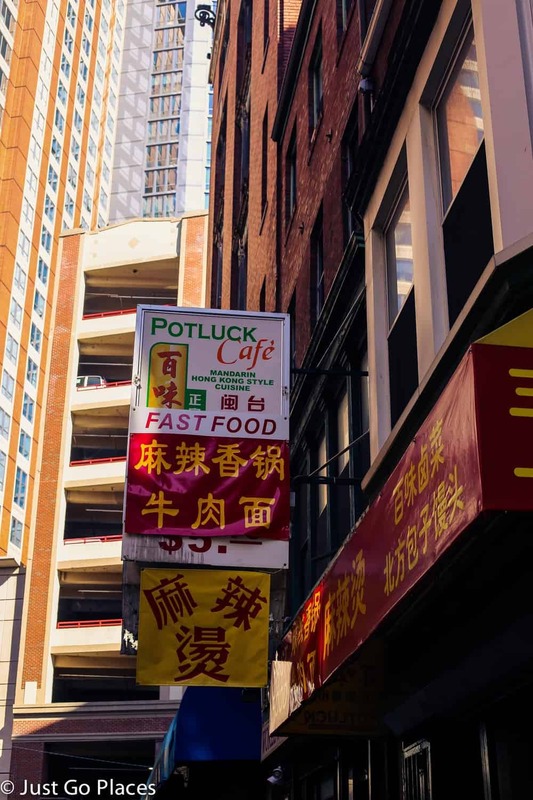 Only the Chinatowns in New York and San Francisco are bigger. Presumably the size is determined by population density because the actual area is only a few square blocks between the financial and theatre districts. 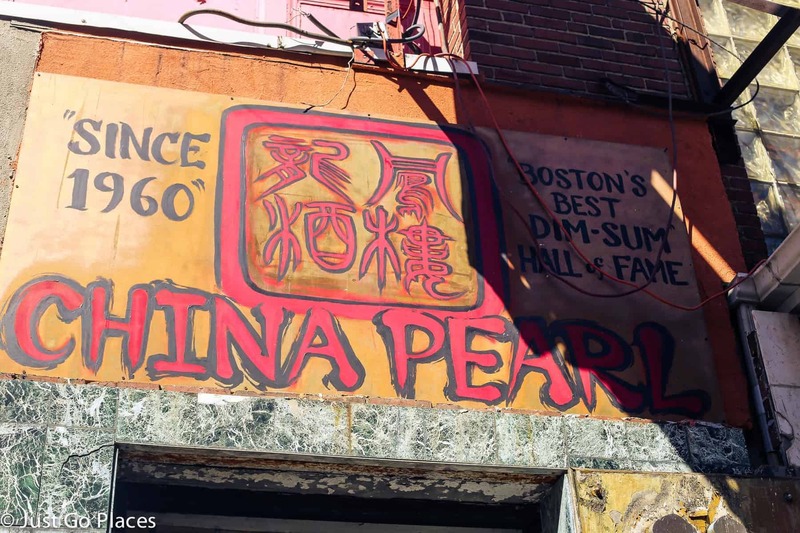 Although this area is the only Chinatown left in New England, the neighbourhood increasingly is subject to gentrification. The swanky new high-rises being built in the neighbourhood attract non-Asians. 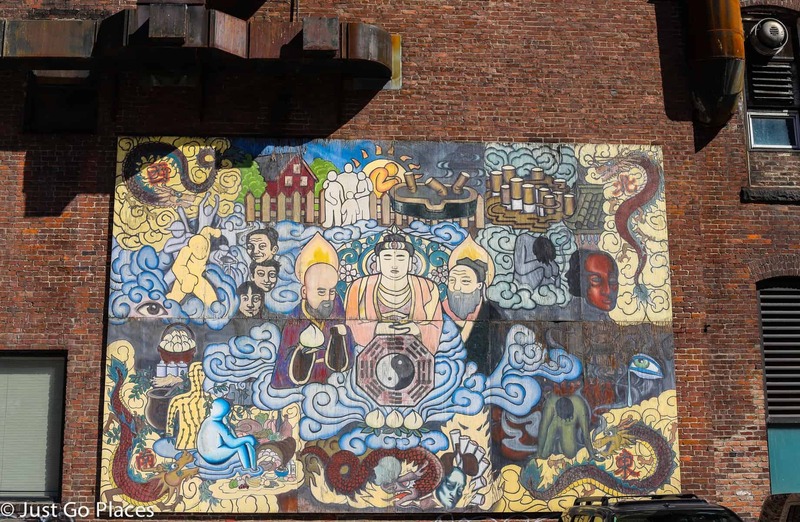 Boston’s Chinatown was built on top of reclaimed land. 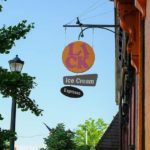 Like many other immigrant neighbourhoods in the United States, the area was first settled by English settlers before they moved out to other areas. The neighbourhood has also welcomed other Asian immigrants especially the Vietnamese. Ping on Alley was where the first Chinese settlers set up a tent city. 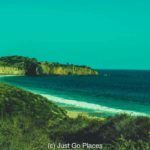 They had come east after helping to build the Transcontinental Railroad. As I mentioned in a previous post on Hell on Wheels Towns, the Central Pacific railroad had preferred hiring the quieter Chinese workers instead of the hard-drinking Irish hired by the Union Pacific railroad. The first restaurant in the area was called Hong Far Low. I just love that name (I know very childish of me). 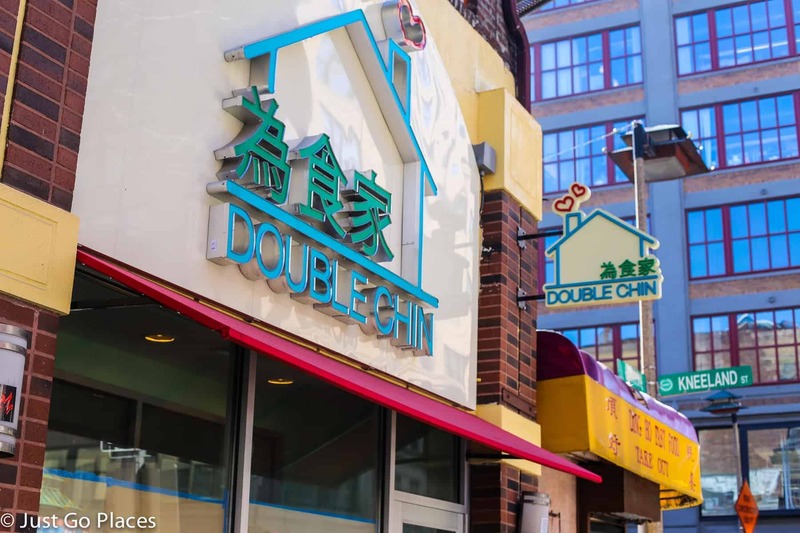 Also, how can you not love a Chinese restaurant called Double Chin? Lots of body parts on this corner. 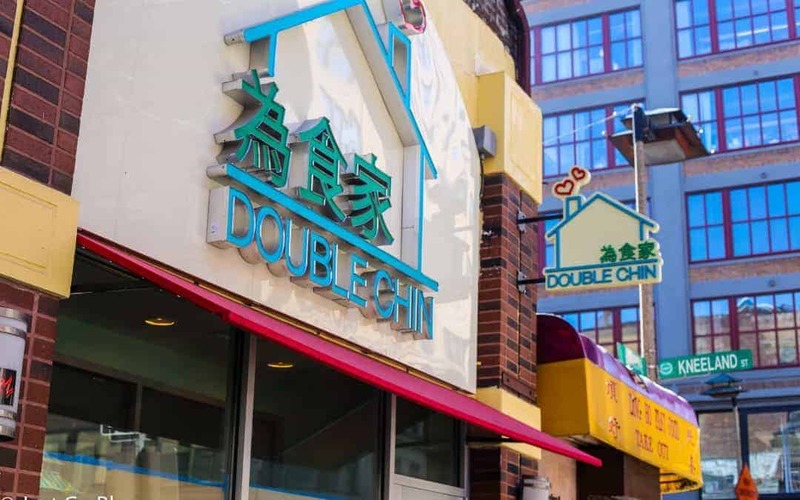 The best reason to visit Chinatown is authentic Chinese food (as opposed to the Americanised chains like Panda Express or PF Changs). This June 2015 list from the Boston Globe gives their rundown of the best places to eat and what to order in the area. 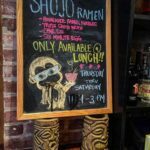 My favourite restaurant is Shojo (on the list) for a contemporary take on old favourites. 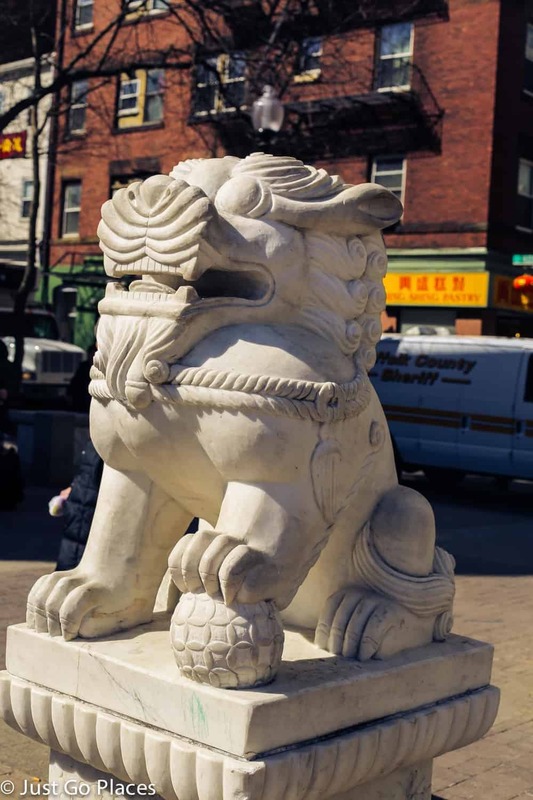 There are still over 30 family associations in Chinatown. 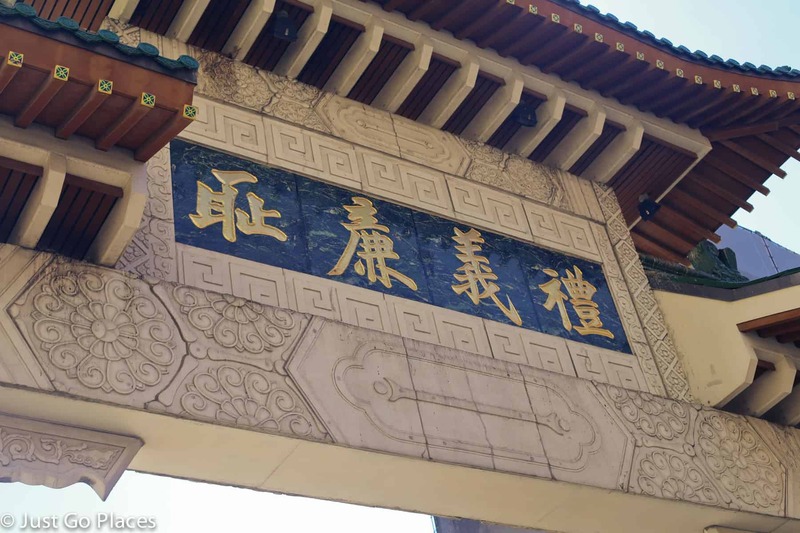 These associations were used by Chinese immigrants in the past to help them settle into their new homeland. The traditional Chinatown gate (paifang) is located at Beach Street and Surface Road. It was a gift from the government of Taiwan to mark the area’s centennial anniversary. It’s got a foo lion on each side of the gate as a protective symbol. Right near the Chinatown gate is the new Rose Kennedy Greenway. One of the Greenway parks is the Chinatown Park. The park has lots of Asian-inspired planting (think bamboo), a water feature and a liberal use of the colour red. It’s a charming place to sit and eat the takeaway food you got in Chinatown itself. 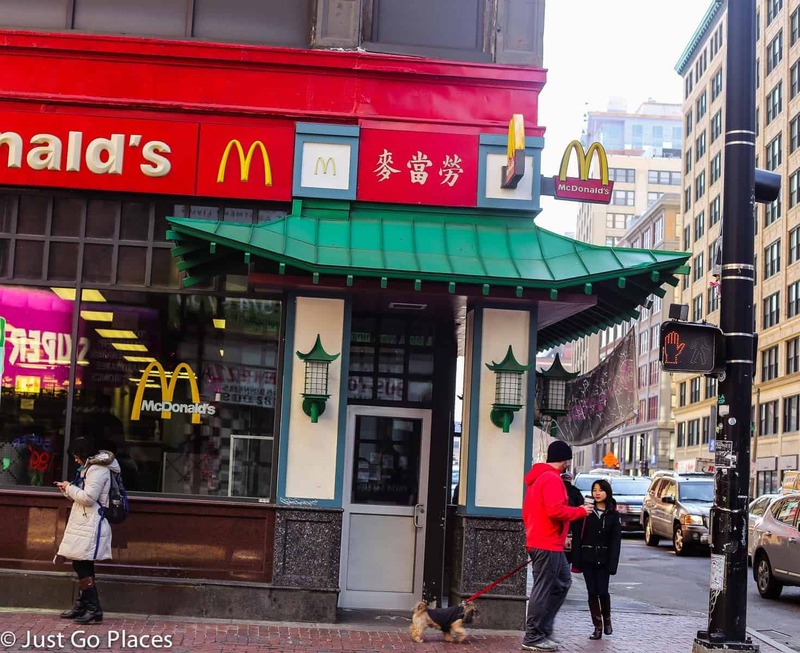 McDonald’s with a pagoda roof – just trying to fit into the neighbourhood. I like how McDonald’s is trying to blend in architecturally and with the signage. 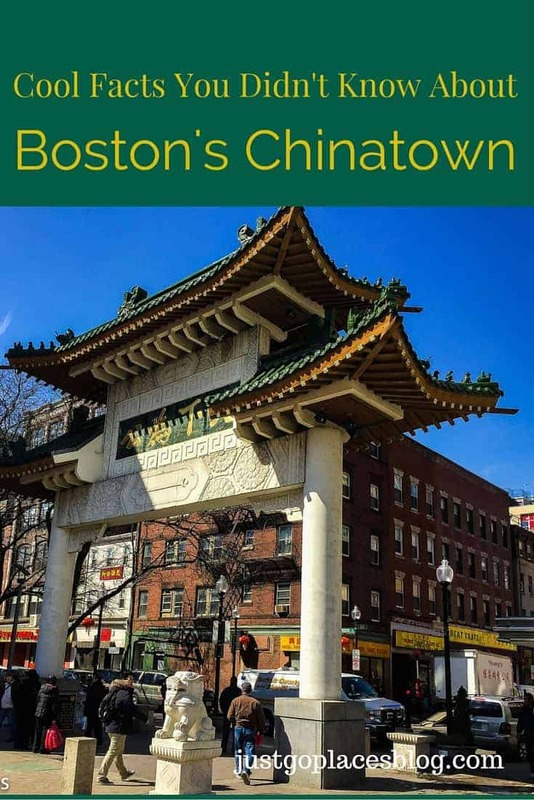 I’ve been to Boston a few times but have never visited Chinatown. Perhaps we will when we’re back there next summer. 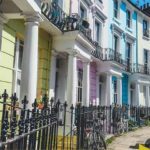 I hope that it doesn’t become over gentrified. I hope so too! It’s in a prime location now though (now that inner city living spaces are once again popular). They have a community group trying to keep the local spirit alive though.